As Edmonton’s southwest side continues to expand its new home offerings, Arbours of Keswick offers a charming community rife with prestige and elegance. Providing homeowners with elegance at every price point, Arbours of Keswick seamlessly blends estate homes, single family homes, and multifamily homes in this coveted new community. As a builder in Arbours of Keswick, Kanvi is offering contemporary design with both comfort and class in The Arbours and The Estates. The first phase of this community includes estate homes, streetscape homes, and duplexes, with the first show homes slated for completion in Spring 2018. Kanvi’s Arbours of Keswick show home will be a brand new model called the Element. A community built to inspire, Arbours of Keswick will provide homeowners with both convenience and solace in a neighbourhood that perfectly dovetails amenities like convenience stores, churches, and schools with Edmonton’s lush and verdant nature – the community hosts a stunning pond and beautiful walking trails. Not only does Arbours of Keswick create solace, but it also nurtures creativity and practicality by creating a thriving and diverse community from housing types to design and style. Combining both classic and modern architectural elements, Arbours of Keswick is a carefully and thoughtfully designed community that embraces diverse lifestyle needs through its distinct lifestyle zones that cater to your current life stage: young professionals, budding families, established families, empty nesters, and retirees. Architectural guidelines ensure that every home is designed and built with sophistication and elegance while employing simple, modern forms and natural landscapes. Consciously designed to provide abundant green space, many homes also back onto Gordon King Pond where intricate walking paths allow for physical activity and the opportunity to connect with nature. 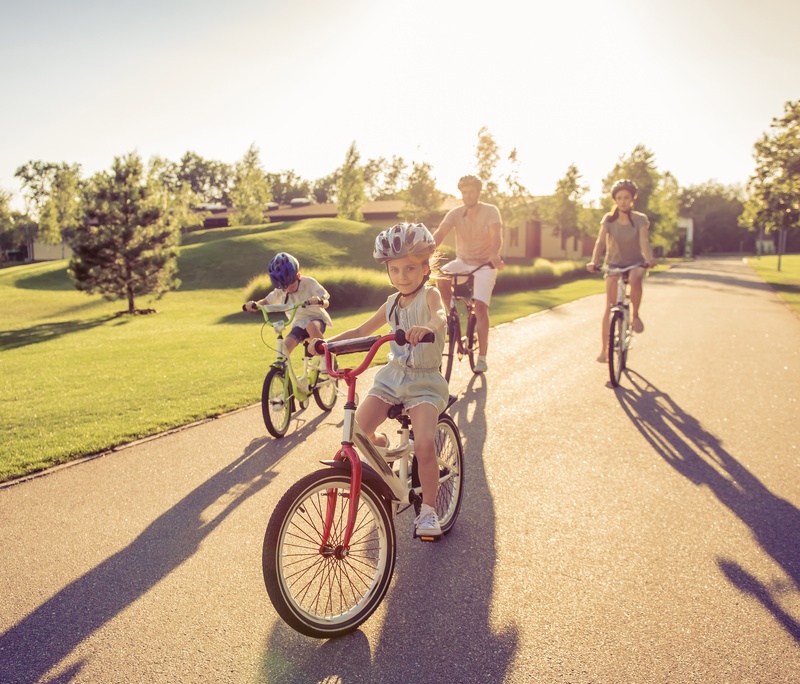 Between its natural backdrop and its community ambiance, Arbours of Keswick invites outdoor engagement through leisurely walks, brisk jogs, and family bike rides – you can even ride over to Edmonton’s gorgeous river valley nearby. Arbours of Keswick is built on Edmonton’s pride: every street is named for a city leader and our pond is named for Gordon King, a well-known Canadian veteran of WWII and a former prisoner of war involved in the Great Escape. While born and raised in Winnipeg, MB, Gord relocated to Edmonton with his wife and six children in 1965 where he formed the Edmonton Ex-Prisoners of War Association and also became a long-standing, devoted member of St Timothy’s Anglican Church. A model citizen, Gord embodies the heart of Edmonton’s community spirit, which is we honour him in our community today. Not only has Arbours of Keswick chosen superior builders known for their excellence, but it also aims for educational excellence with a kindergarten to grade nine school planned within the community. Plus, nearby, two brand new Keswick schools will be built on the large green space at 170 Street and 28 Avenue. Not to mention, a recreation centre is being planned close by for Arbours of Keswick and other neighbouring communities’ use. Arbours of Keswick will host its own convenience store, but the Currents of Windermere is just minutes away, with retail offerings like Cabela’s, Wine and Beyond, Canadian Tire, London Drugs, Home Depot, and Winners; eateries like The Keg, Brown’s Social House, Boston Pizza, Tutti Frutti, and Red Robin; and professional offices like Currents Veterinary Centre, Design Orthodontics, Iconic Eyecare Eyewear, Phan Dental Design, and Windermere Medical Clinic; and countless other amenities like banks, movie theatres, and grocery stores. Not only is the Currents of Windermere close by, but so is South Edmonton Common, so eating and playing are only moments away. Do the Arbours of Keswick speak to your style and goals? Our modern home design is a beautiful addition to this new community. Contact us today to learn more about our exclusive Kanvi lots. Want to see what's available in the Arbours of Keswick? Download the lot map. What do you think about the Arbours of Keswick? Let us know in the comments below!